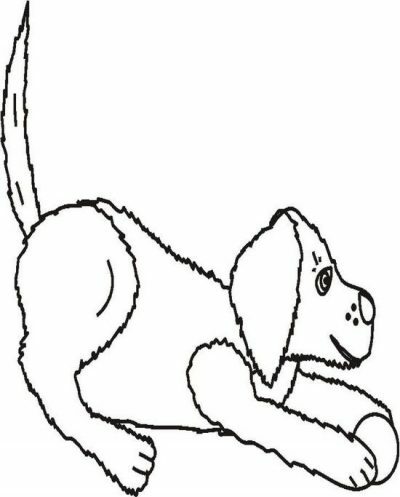 Peekaboopuptbw Coloring Page is one of the coloring pages listed in the Puppy Coloring Pages category. 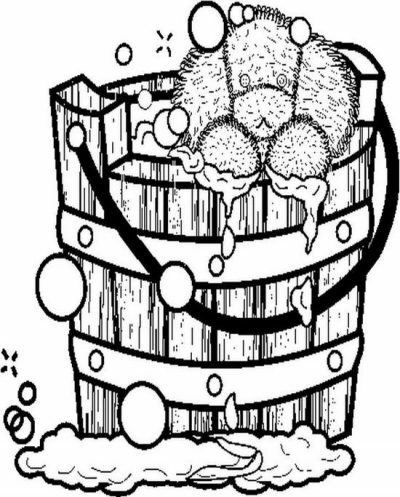 Puppybathbw Coloring Page is one of the coloring pages listed in the Puppy Coloring Pages category. Peekaboopuppybw Coloring Page is one of the coloring pages listed in the Puppy Coloring Pages category. Prettypinkpupbowlbw Coloring Page is one of the coloring pages listed in the Puppy Coloring Pages category. 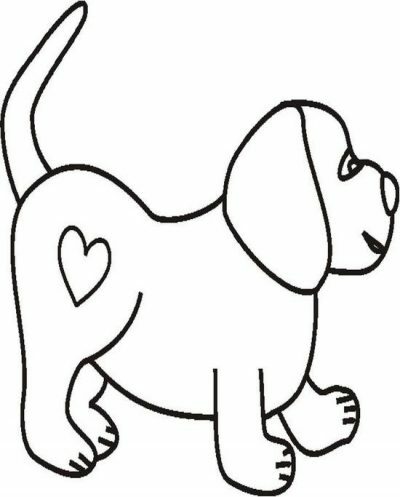 Puppyheartbw Coloring Page is one of the coloring pages listed in the Puppy Coloring Pages category. Playfulpupbw Coloring Page is one of the coloring pages listed in the Puppy Coloring Pages category. 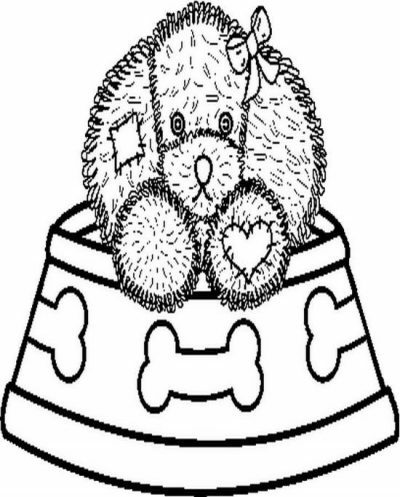 Fuzzypupsbonebw Coloring Page is one of the coloring pages listed in the Puppy Coloring Pages category. Bluebonedishbw Coloring Page is one of the coloring pages listed in the Puppy Coloring Pages category. 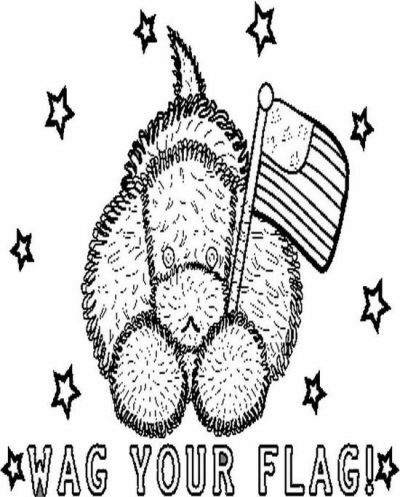 Wagyourflagpupbw Coloring Page is one of the coloring pages listed in the Puppy Coloring Pages category. 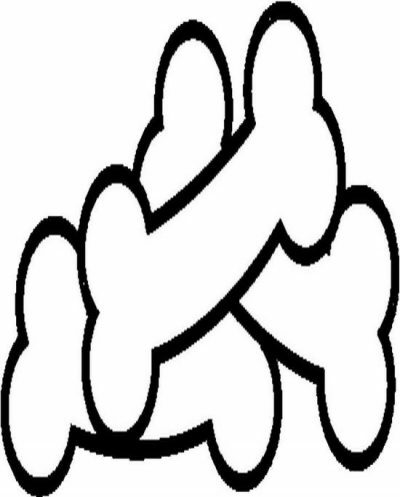 Pupinpocketlisalogobw Coloring Page is one of the coloring pages listed in the Puppy Coloring Pages category. 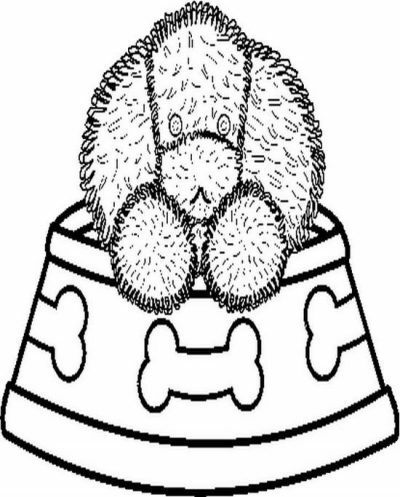 Fuzzypupbowlbw Coloring Page is one of the coloring pages listed in the Puppy Coloring Pages category. 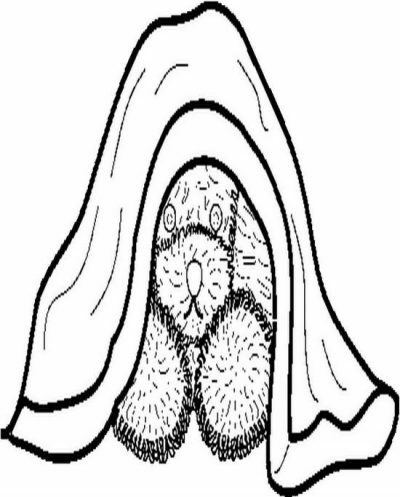 Peekaboopupbw Coloring Page is one of the coloring pages listed in the Puppy Coloring Pages category. 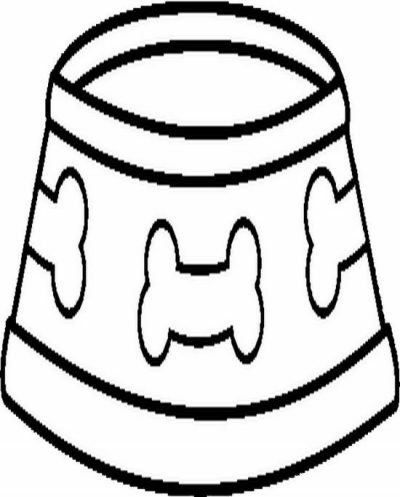 Bonesbw Coloring Page is one of the coloring pages listed in the Puppy Coloring Pages category.